After college, I spent the next several years performing R&B, Pop and Jazz with my own 7 piece musical ensemble, nationally and internationally. Over the last 15 years, I have worked as a back-up vocalist for Gloria Gaynor during one of her New York performances ( 2001). I’ve also shared the stage as a featured vocalist, with the Emotions during that same time period. More recently, I was one of three featured vocalists in a group that was the opening act for the Stylistics (2015). 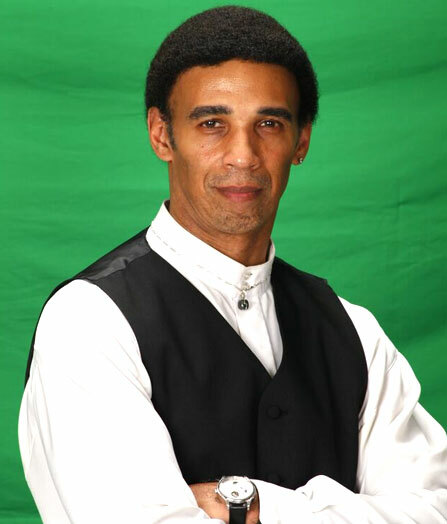 I am presently working with young children, providing instructional outlets for music and physical education, throughout the school year and during the Summer. Additionally, I have written, co-written and recorded several songs that share an R&B/Pop flavor – the most recent one, takes a more spiritual approach in recognizing some of the challenges that we face in today’s world. I continue to perform and am presently looking for avenues to expose these compositions through live performances and product distribution. I look forward to the possibilities. 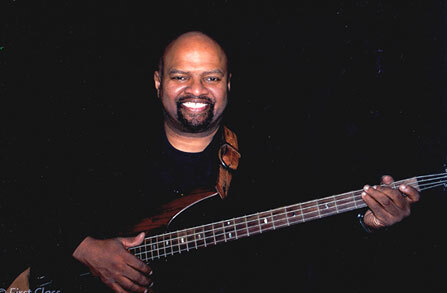 Teaches at North Hampton University: Life Enhancement course teaching bass and Music Sequencing! Performed with National Acts: Three Ounces of Love, Lee (explosion) Fields. I worked as a songwriter for Trumpet Records for 2 years and wrote the music for the top ten R&B hit “Babies having Babies” for Terry Tate. I currently have my own album out on Konkord Records which is available at www.konkordrecords.com with my first single entitled “A change is gonna come”.